Royal Cornwall Hospitals NHS Trust has committed to invest in St Michael’s Hospital to expand it as a centre of excellence for planned orthopaedic care and increase the number of people cared for at the Hayle site. 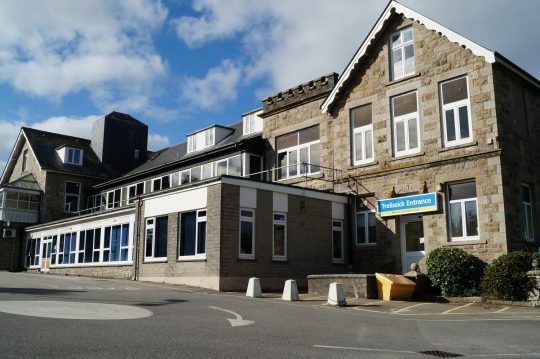 The new plans will tackle patient delay for operations – reducing cancellations, length of stay and release space on the Royal Cornwall Hospital site in Truro for urgent patients. 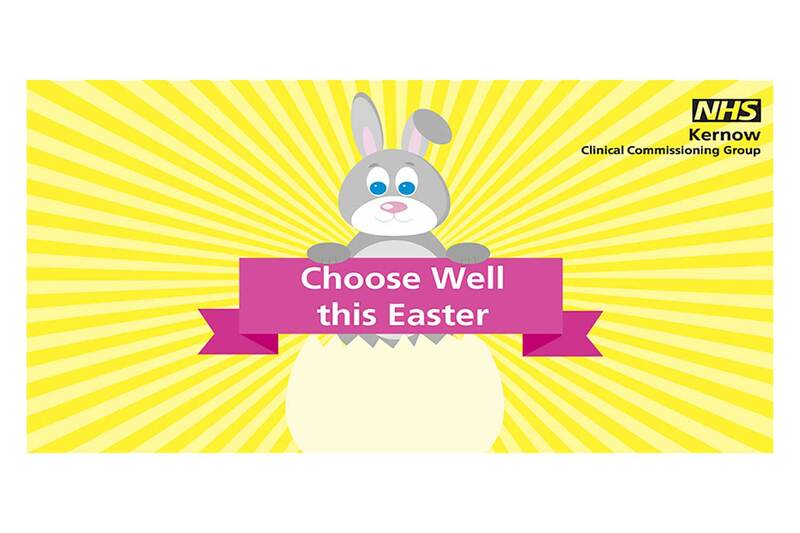 This innovative approach is part of the ‘Getting it Right First Time’ programme to split urgent work from planned procedures thereby protecting patients requiring routine surgery from being cancelled at the last minute due to their bed being filled by an emergency patient. From the start of 2019, the Trust will increase the percentage of planned orthopaedic procedures at St Michael’s Hospital from the existing 69% to over 90% – more than 500 cases more per year by 2019. The significant increase will be achieved by enhancing facilities, staffing and the times available for operations. The pressure at Royal Cornwall Hospital and the need to provide beds for urgent patients has had a negative impact on planned operations with over 15% of orthopaedic operations cancelled on the day on the Truro site, and even more the day before the operation. St Michael’s Hospital is not usually affected by emergency work and therefore cancellations due to lack of beds will be dramatically reduced. St Michael’s Hospital is rated ‘Outstanding’ for caring by the Care Quality Commission and we will build on this reputation to ensure all our patients get excellent care. 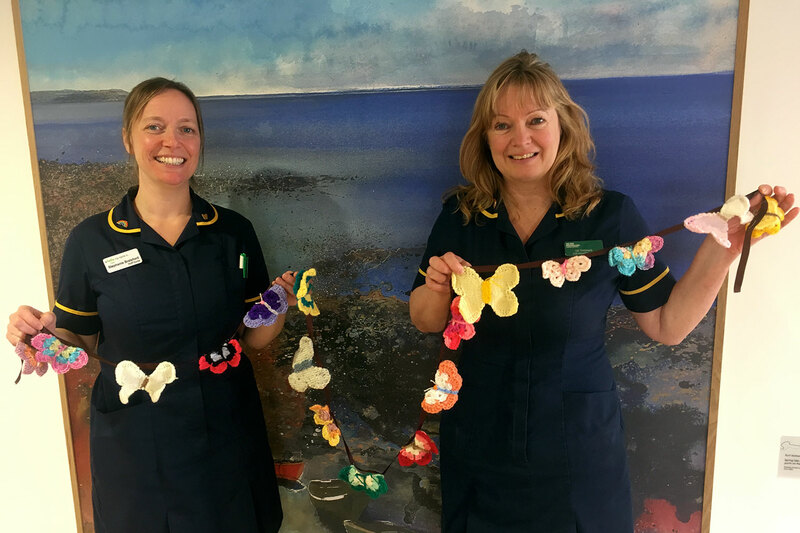 Over the next few months the Trust plans to recruit additional staff to work at St Michael’s and invest in the facilities for patients and staff. “We have talked about investment and enhancing services at St Michael’s Hospital for some time so it is great we have now made the decision that will improve patient care and tackle delay for operations.